I’m starting to see pumpkins everywhere! Love their color, love their scent, love their taste (pie anyone?). 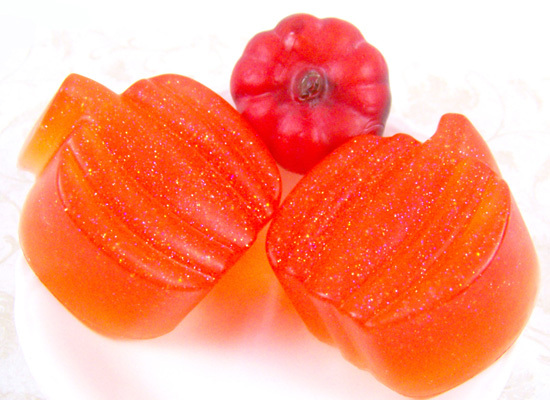 This is Part II of our Fall inspired soap tutorial. 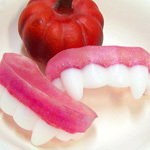 We will once again be using the Mini Leaf and Pumpkin Silicone mold but this time using the Pumpkin cavities. 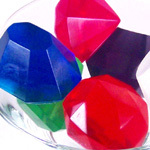 These make super gifts – have fun! seeing pumpkins everywhere? You’re not alone! 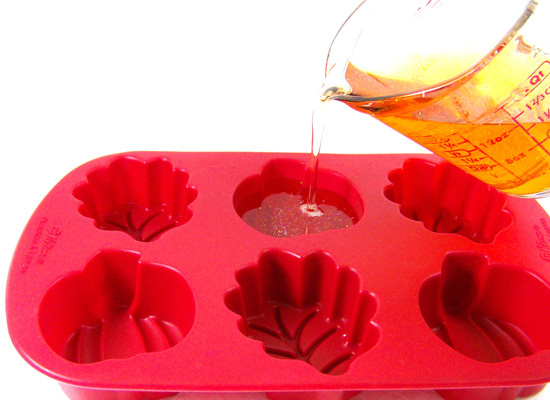 Step 1: Cut up approximately 12 ounces of Ultra Clear Melt & Pour soap base into small cubes using a sharp knife. 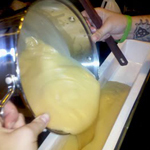 Step 2: Using a microwave safe container, melt the soap base in a microwave using 30 – second bursts until melted. Do not burn or boil, this will result in a poor quality rubbery soap. 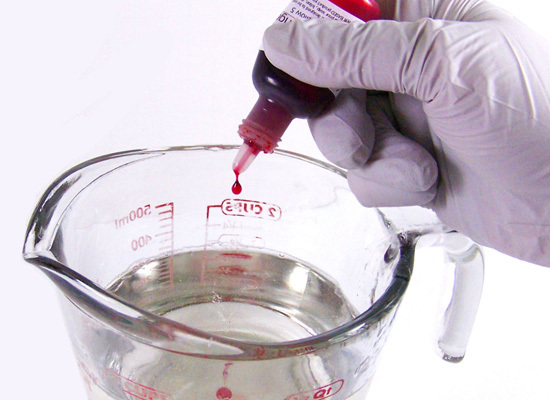 If there are any small chunks of soap left, stir slowly; the heat of the soap will melt these small chunks. 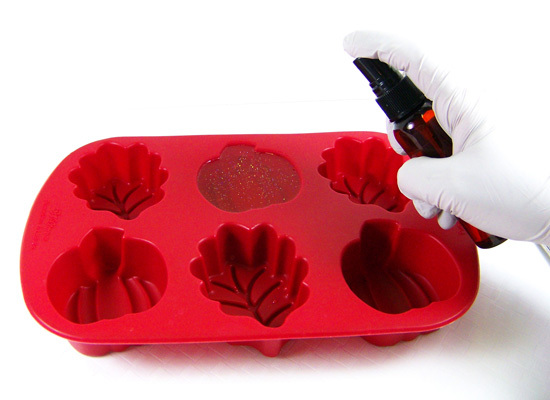 Step 3: These silicone molds can withstand higher soap temperatures, but it’s still important to make sure you don’t overheat the soap base. 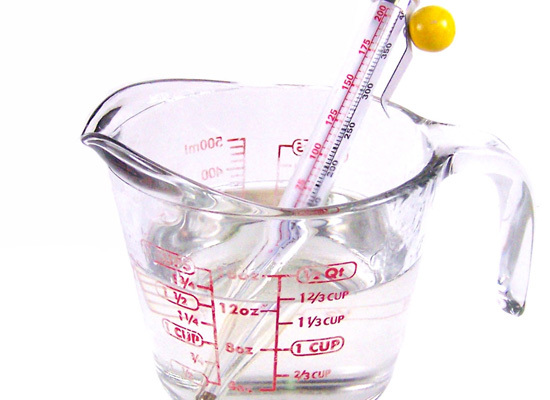 Use a thermometer to monitor the soap base temperature. 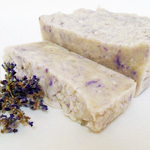 I don’t like to add any fragrance oils or additives when the soap base is too hot so I wait for each container to cool to about 145 degrees. 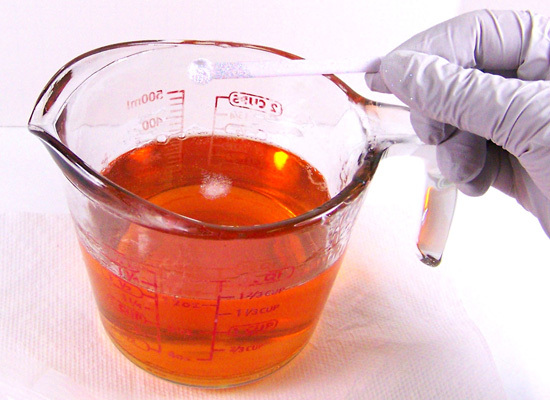 Step 4: Add 5 drops Orange soap colorant to your melted soap and stir in slowly. 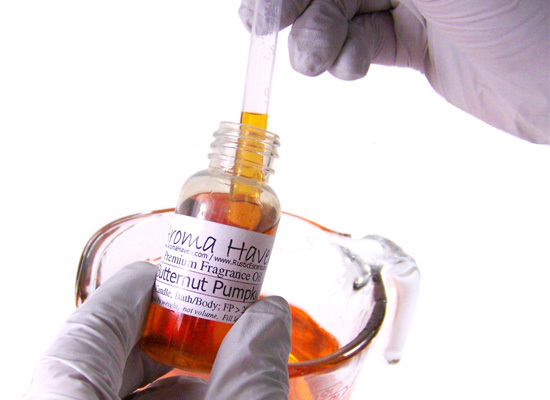 Step 5: Using a disposable pipette, add 4 ml of Butternut Pumpkin Fragrance Oil into the soap base and stir in slowly. This scent is a wonderful fall scent, smelling of a rich, sweet, buttery winter squash with a fruit & almond top note, a spicy nutmeg, cinnamon, and cassia middle note and a milky-sweet vanilla and caramelized sugar base. An important note, this fragrance may darken the pumpkin soaps over time. 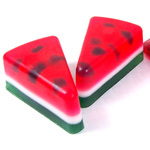 If you would like to minimize the color change, an optional step is to add a Vanilla Color Stabilizer to your soap. Check out the Neapolitan Ice Cream Soap Tutorial for a how to. 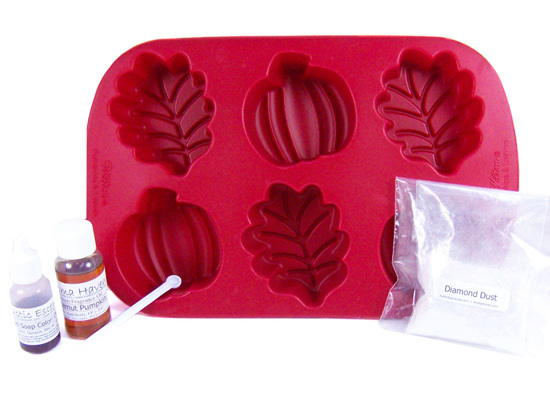 Step 6: Slowly add 4 – 5 scoops of Diamond Dust Glitter to your melted soap. 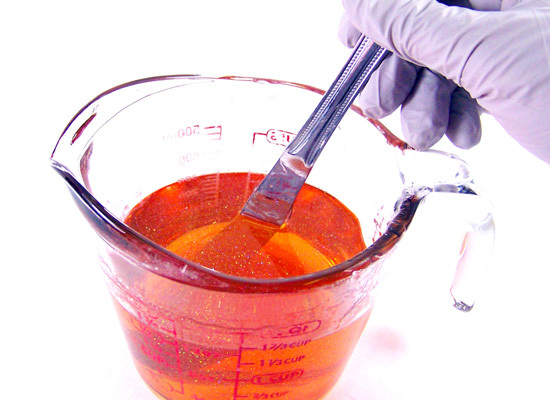 Stir slowly while adding the glitter to the soap so it doesn’t clump. 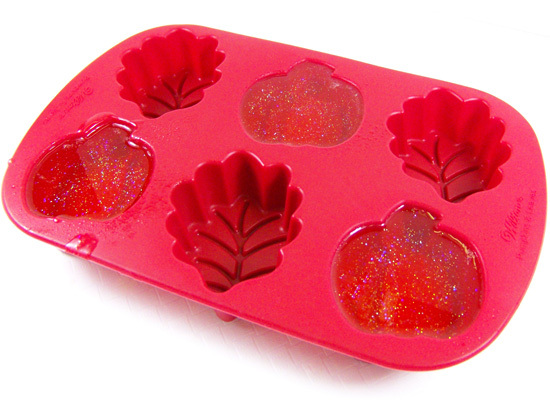 You want to pour this soap on the cool side so the glitter doesn’t settle down into the mold. Keep stirring slowly until cool. Step 7: Slowly pour the soap into each pumpkin cavity. Pour slowly to avoid forming too many bubbles. Step 8: Finish off with a spritz of alcohol to remove any bubbles. got bubbles? 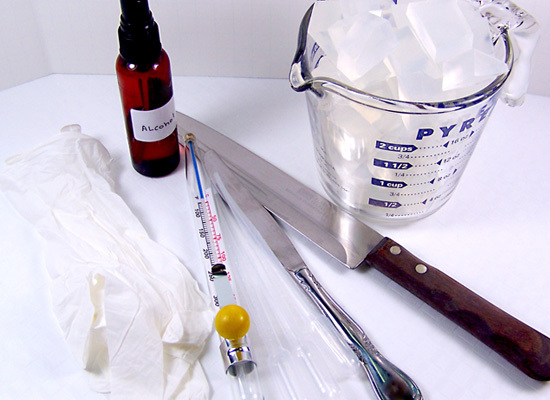 spritz with alcohol to remove! Step 9: Wait 2-3 hours for the soap to completely harden. Step 10: When the soap has completely hardened, turn the mold over carefully and slowly press on the bottom of each cavity to release the soap. You may have to pull the edges of the mold away from each pumpkin slightly to add an air pocket. 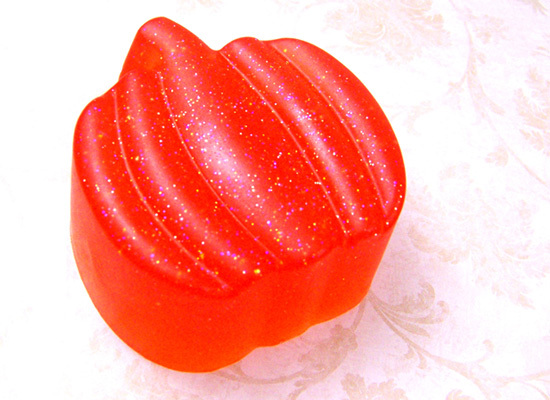 Now you have a wonderful combination of fall soaps! 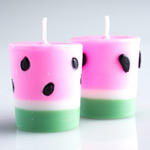 As I said, these make perfect gifts and you can mix & match colors, scents, and soaps. I plan on making these for my guests at Thanksgiving – can’t wait! 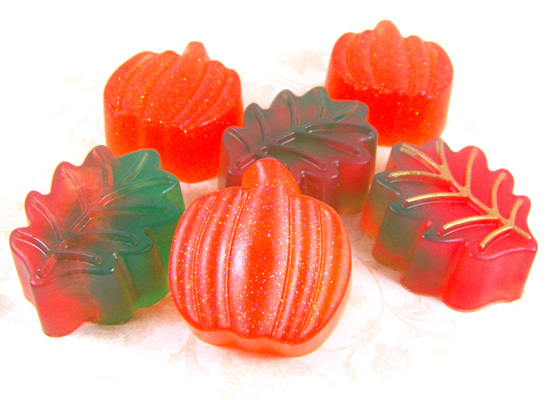 a veritable cornucopia of delicious fall soaps – enjoy!